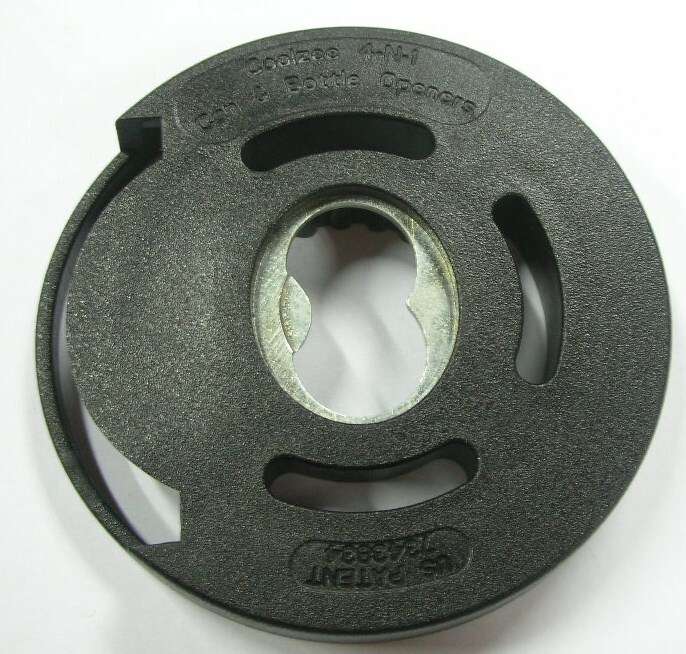 In the promotional products industry, there are many ways to imprint logos on products. Many people think of silk screen printing, heat transfers, decals. One other method is Embossing or Debossing. Embossing is often used to create a mark on the merchandise, pushing the image up above the material. Debossing is pushing the design below the level of the product – indented. Debossing creates depressions rather than raised impressions as in embossing. ODM’s Coolzee plastic base is one example of debossing. Both methods utilise the same method to product visual effects and texture. 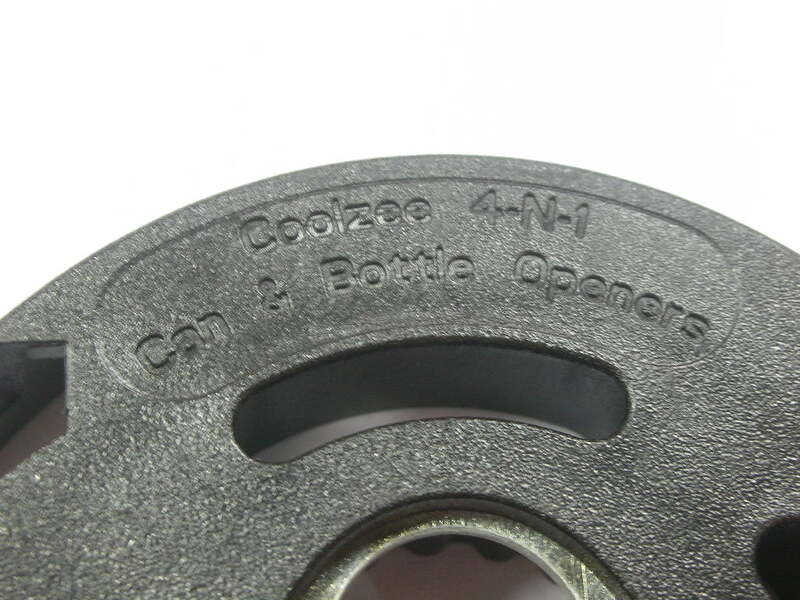 In the case of the Coolzee logo, it is on the mould for our product which means that it is expensive to change the logo since you need to ammend the plastic mould but there is no additional printing cost for having a logo or message on the product. Not only do these 2 techniques have an aesthetic appeal, they have many functional uses. Both are commonly used to make paper objects like cards in stationary business, paper bags etc. Use embossing and debossing to add a new dimension for logos, lettering or patterns. Use on promotional products to portray a professional yet elegant look, increasing the perceived value of the item.